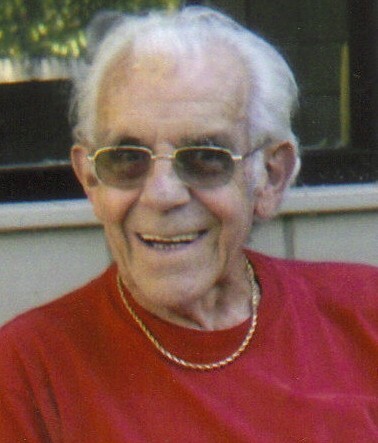 Ronald L. Torrey, 78 , of Mendon, died August 1, 2012 in his home. He was predeceased by his wife of 42 years, the late Barbara (Brin) Torrey. He was born in Easthampton Ma, son of the late Robert and Evelyn (Gauthier) Torrey and lived in Easthampton Ma and Hinsdale NH, before moving to Mendon. Mr. Torrey served his country in the US Marine Corp. during the Korean conflict. Mr. Torrey was employed for the Easthampton Parks Dept., Tube products, Manchester Hardware in Easthampton, and the True Value in Brattleboro Vt. He was a member of the former JC’s in Easthampton,, American Legion Post #5 in Brattleboro Vt. And the Carl M. Dessaint VFW post # 1034. He is survived by a daughter Sandra Torrey of North Hampton Ma, and his companion Barbara Jenness of Mendon. He was predeceased by his son Allen Torrey. A memorial service will be held at a latter date in Brattleboro Vt. Arrangements are under the direction of the Consigli-Ruggerio Funeral Home 46 Water St. in Milford Ma.